We need to ask The Texas Association of School Administrators to recall this award. The public was invited to a reception of head in frac-sand (drank-the-kool-aid) School Board/Trustees. They should, however, have been recognized and called out in their silence on the risks to AISD students/staff health with fracking so near to so many AISD schools. The Arlington Independent School District was straight up in hiding behind (outdated, nonexistent) state laws to protect the students and staff from URBAN DRILLING. 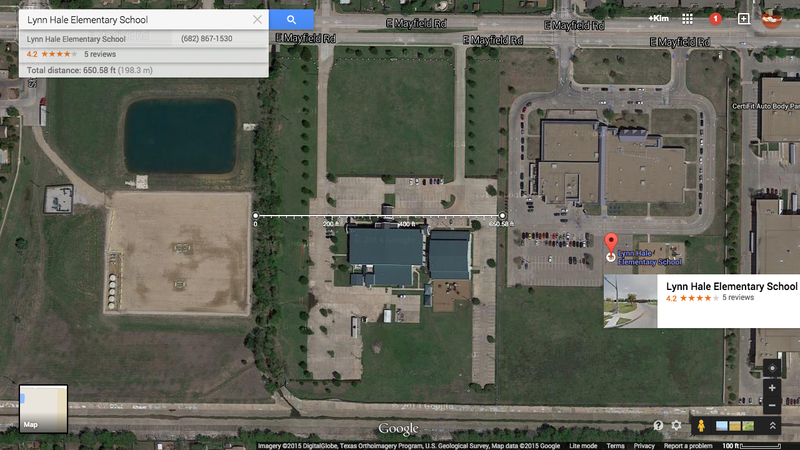 Here is an audio of a phone conversation with Cindy Powell, AISD CFO, who gets the notifications of the drilling requests near the schools. Back on April 24 2011, I posted on Facebook to watch the last five minutes of an AISD School Board video when I spoke to the school board. I waited till almost midnight to speak to them about toxic drilling near my son’s school. Please view the last five minutes of this video…sorry the video is no longer out there. During my speaking time, I also read a letter from a 9 year old pleading the school board to stop fracking by her school in Argile TX because it was making them sick http://abcalliance.org/ . Almost two years ago I filed an AISD abuse complaint #366 that was never addressed. 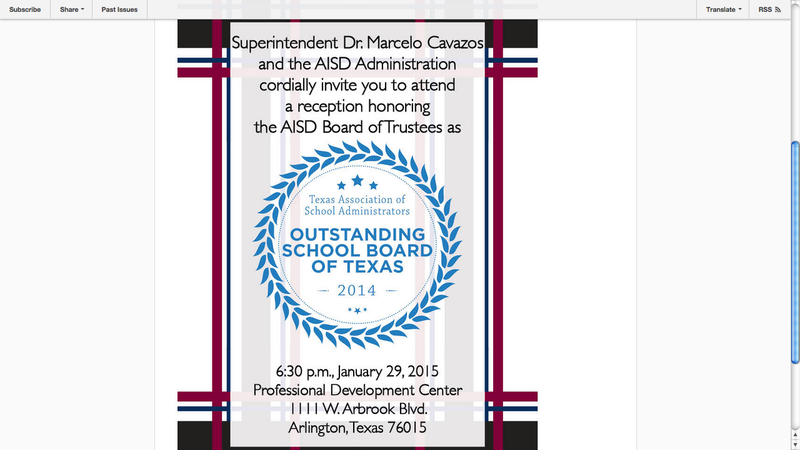 The Texas Association of School Administrators = FAIL on this award. 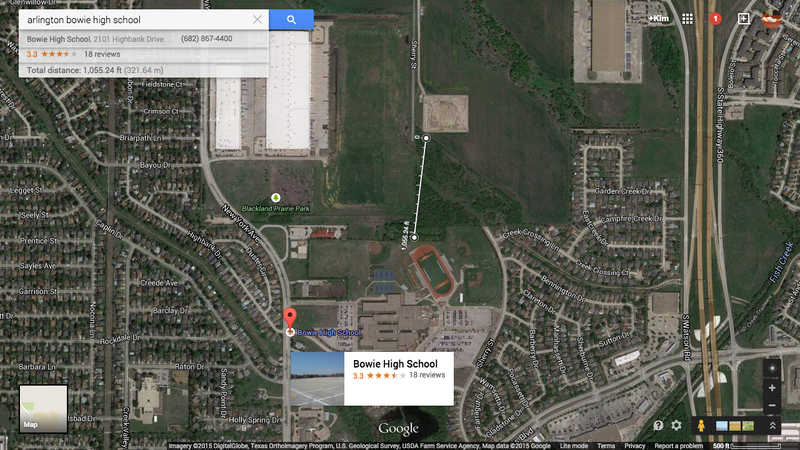 Wanna see and hear a frack job in process near AISD Bailey Junior High?…. How can TASA restore my trust? 1.) Soil test for radionuclides, high salinity, and heavy metals where mud farming may have been occurring near the schools. 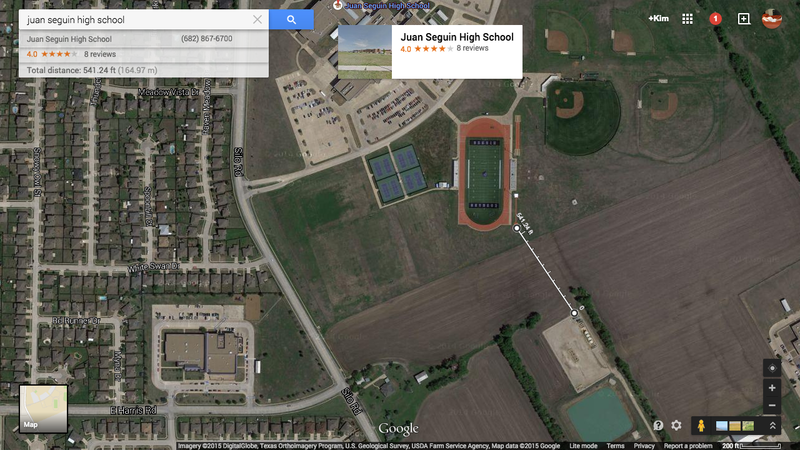 2) Start with Juan Seguin High School. 3) Make public the results and then do an air study to see whats flying off the drill sites (particulates) into the lungs of the students on a hot, dusty, windy day when they are downwind to the areas that may have been mud farmed. 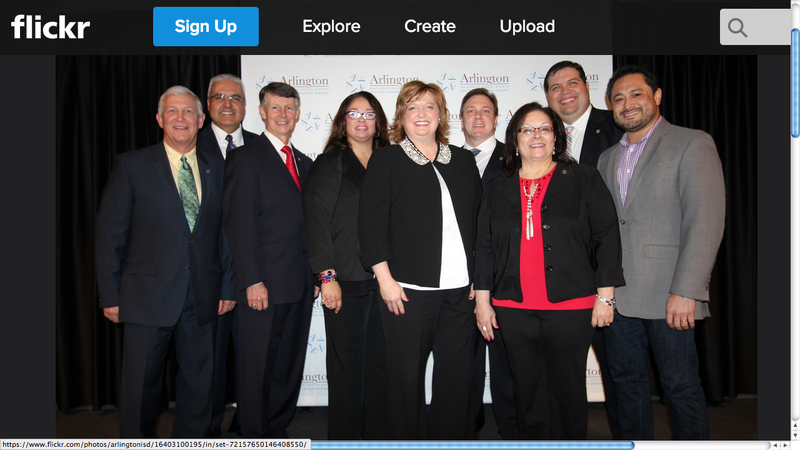 The AISD Board of Trustees was honored during a reception Thursday night for being named the 2014 Texas Association of School Administrators Outstanding School Board of Texas by the TASA. They should, however, have been recognized and called out in their silence on the risks to AISD students/staff health with fracking so near to so many AISD schools. Please let me know if you will consider recalling this award or at least start communications with those school districts that have Urban Drilling to stop approving gas wells based on the Precautionary Principle? This entry was posted in Uncategorized and tagged aisd, aisd professional development center, arlingon, arlington, association, Award, Azle School District, bailey, board, board of trustees, cavazos, cfo, cindy, Cindy powell, cityofarlington, dr marcelo cavazos, fail, fracking, hwy 360, junior high, kim feil, kimfeilgood, marcelo, minerals, of, outstanding, powell, protest, reception, royalties, school, school board, schoolboard, tasa, texas, Texas association of school administrators. Bookmark the permalink.